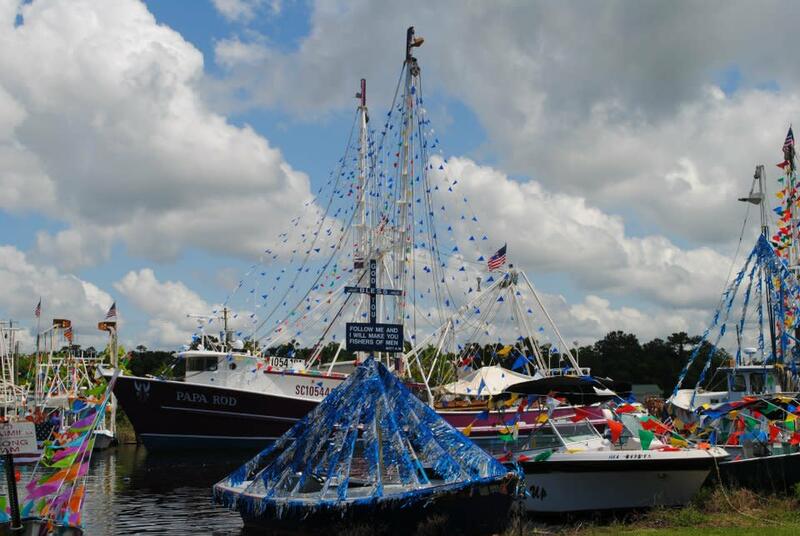 Join us in the beautiful city of Bayou La Batre for the 70th Annual Blessing of the Fleet hosted by St. Margaret Catholic Church! This fun-filled weekend will kick off on Saturday, May 4, 2019 at 10:00 a.m. and will wrap up on Sunday, May 5, 2019 at 4:00 p.m. 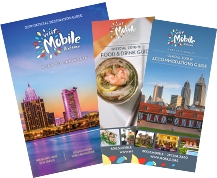 Admission is free and the event will include Alabama Gulf seafood, traditional Vietnamese Cuisine, a Gumbo Cook-off, an Arts & Crafts Show, a Decorated Boat Contest, Boat Cruises, Bingo, activities for children, and more. 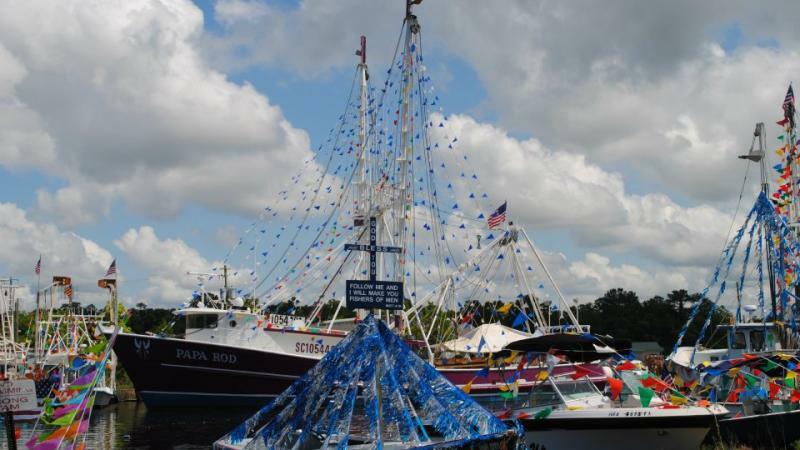 It is a tourist attraction and a community event that people of Bayou La Batre look forward to each year!